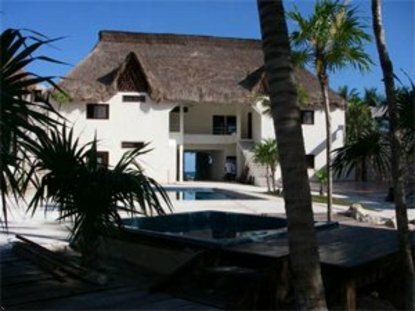 Parayso Hotel and Spa is located on the Mayan Riviera in Tulum, Mexico. Eleven enchanting villas facing the Caribbean sea with enhanced terraces, kitchenette, and of course air-conditioning and freshly stocked in-suite bar. We have a pool, jacuzzi, and a spa to help sooth the senses yet be in a natural setting. Take a romantic walks along the beach, dine at our fine cuisine restaurant, or enjoy Tulum town, where you will find a diverse set of cultures. We invite you to stay at our enchanting hotel and experience something new and exciting.